← Nancy Fraser’s Latest, Home is Where the Hunk is, PLUS, a Great Giveaway! 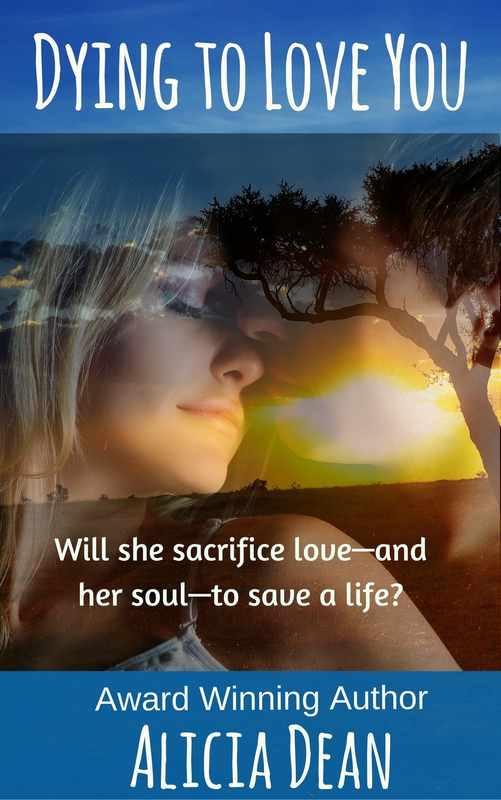 Linda Andrews is my guest today, and she’s unmasking a Halloween story…let’s get to know a little more about her and her latest release, Unmask My Heart. I have a playlist for every story I write. The current book I’m finishing up is a Christmas Story. You’d think I would be listening to Christmas music, but I’m not. It has Shake it Off by Taylor Swift, Grenade by Bruno Mars, Meanwhile back at Mama’s by Tim McGraw, Chicken Fried by ZBB, I’m not the only One by Sam Smith, Roller Coaster and Drink a Beer by Luke Bryan, and Centuries by Fall Out Boy, plus the 4 song album by Meghan Trainor. It’s just something about the lyrics and the beat of the music that puts me right in the mood. By day I don my lab coat and goggles and act like an organic chemist. Okay, I actually perform extractions followed by analysis on a very expensive GC. I love bench work and my job, most of the time. But there are days when I think it would be nice to just be able to write all the time without cramming it into my off hours. I dislike reality TV shows that views have to vote for or against people and feature really folks being nasty to each other. That said, I do love forensic shows and history documentaries. My daughter points out these are reality shows. And I often counter that these things end well, the criminal is caught and the rest of us rose above the baddies in history. I don’t believe in being mean for entertainment purposes; there are enough jerk faces in the world that we shouldn’t encourage everyone else to believe this is how a society should function. 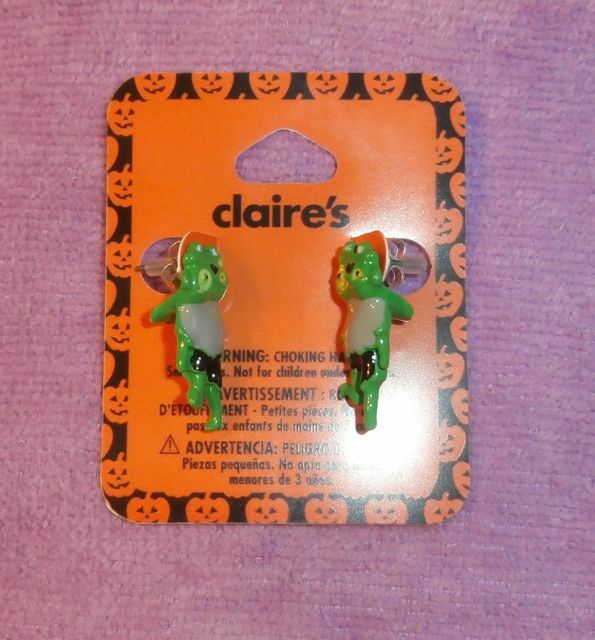 To be entered in the drawing for some Halloween bling, please let me know your favorite Halloween memory and why. Her heart faltered and stumbled to find its usual rhythm. The list of supplies slipped from her numb fingers. The neat rows of printing winked at her as the scrap of paper drifted to the ground. No one had warned her. No one. On her milk and egg delivery route this morning, she had seen six people and talked to each of them. Yet they had said nothing. It was a small island! The butcher, the baker, and the blacksmith all lived within a stone’s throw of the pier. They had to have known. “I apologize for my appearance.” Gabe tucked his arms through the sleeves of his woolen jacket. A fancy white label flashed along the sleek lining before he slipped it over his broad chest. No homemade clothing for him. Phoebe’s mouth opened and closed. Her knees trembled. She was no longer a child. She no longer had a crush on him. Her heart didn’t seem to be listening. Her reply stuck in her dry throat so she nodded. Her heart can’t give him up. Her head can’t trust him. Everyone Phoebe Monpetit has ever loved eventually abandoned her. Even Gabriel Stephens, the man she thought she’d marry. For the last twelve years, she’s muddled through alone, cobbling a life together. Gabriel took the first opportunity to escape his family’s constant fighting and rarely looked back. When war explodes across Europe, he learns what his cowardice has really cost him. This Halloween, he’ll use every trick he can to win back Phoebe’s heart. My pleasure, Linda. I am SO sorry, but I thought I’d changed my setting so comments wouldn’t have to be moderated, because I was out of town all day and had no computer access. I just discovered I didn’t do it correctly. I enjoyed showcasing your book. Looks awesome! Sounds like an entertaining book. I agree about reality shows where people are nasty. Don’t watch them.